Excepting the CCD FPV camera, the AURORA RC Stick 200 Pro has all the hardware that you could expect from a pro grade racing quad. 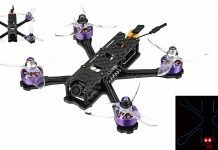 It features solid 5mm carbon fiber frame, F4 flight controller and powerful 2300 KV brushless motors. 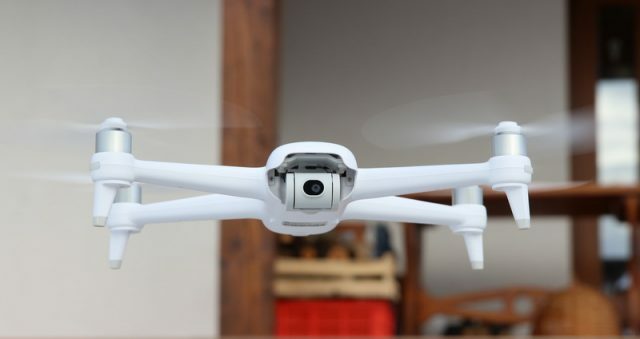 Furthermore, it has an on-board DVR video recorder which allows to capture the journey of your FPV flights. 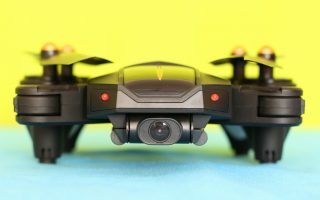 By default, the flight controller comes with BetaFlight firmware and integrated 5.8G video transmitter. 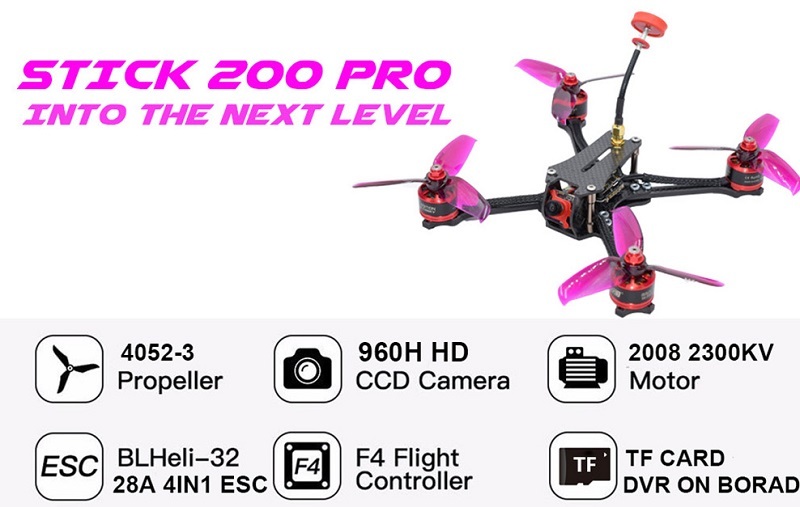 The power of the VTX can be adjusted between 25-200mW. 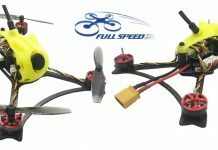 The DYS SE2008 motors are driven by a 28A 4in1 ESC and paired with 4″ propellers. 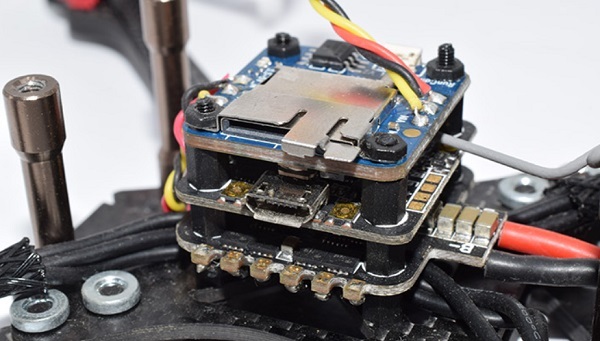 Optional Frsky XM+ / Flysky AFHDS 2A radio receiver.